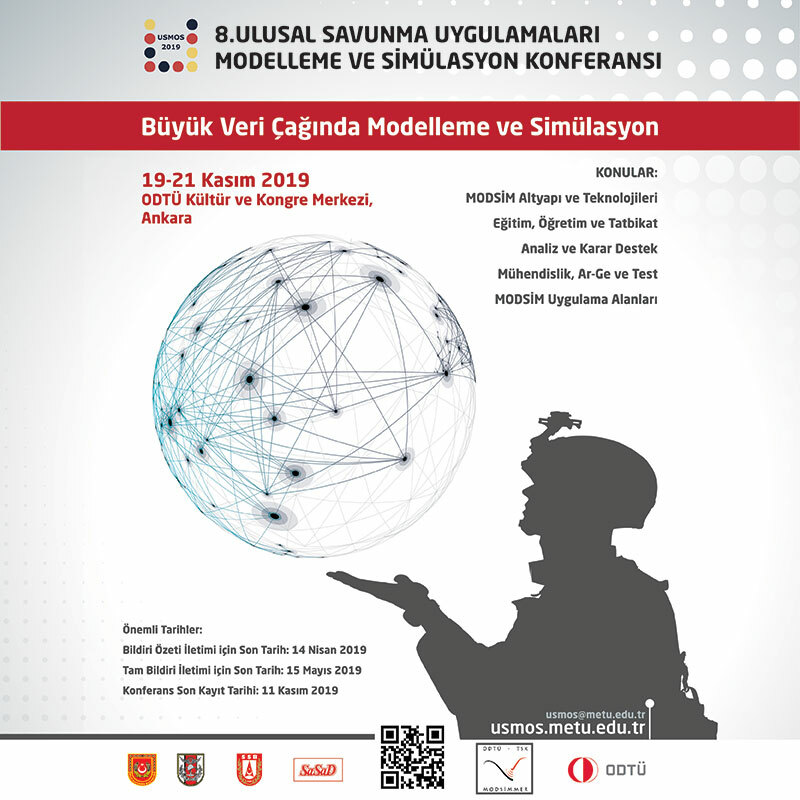 In order to meet Turkish Air Force (TurAF) requirements beyond the 2030s, a unique design and development program has been launched by the Turkish Government which aims to replace the aging F-16 fleet of the TurAF. Within the scope of the Turkish Fighter Program, Turkey will become one of the few countries possessing the necessary technologies, infrastructure and production capabilities, once the engineering activities for the critical technologies are accomplished, which are needed for a 5th generation (or beyond) jet fighter aircraft. The prime contract between the Undersecretariat for Defense Industries (SSM) of Ministry of Turkish National Defense and Turkish Aerospace Industries Inc. (TAI) was signed on the 5th of August 2016. TAI and BAE Systems signed a Letter of Agreement during IDEF 2017 (in line with Heads of Agreement dated the 28th of January, 2017) to record the current agreement reached between the Parties and TAI initiated the remaining review/approval process to be performed by SSM. TAI President & CEO Temel Kotil,Ph.D assessed on the current status of the program during the day of the public visit to TAI facilities on 27 September 2017. Kotil, Ph.D “We aim to complete the architectural studies of the 5th generation aircraft within 3 years. We aim to accomplish the maiden flight in 2023 within the framework of our ambitious vision of 2023 year and deliver it to the Turkish Air Forces in 2029. In 2031, we plan to be fully operational by overcoming the deficiencies of the aircraft of the aircraft.” Temel Kotil said that the government has allocated $1.3 billion only for the engineering studies of the program and the intensive activities to increase the number of engineers are continuing. The Turkish Fighter will be a multi-role aircraft; it will be designed mainly for an air-to-air role with a consideration for air-to-surface roles as well. Upon engineering analysis, preliminary calculations, based on received information of suppliers of candidate engines, the decision was made for the Turkish Fighter to have a twin-engine configuration. With the selection of twin-engine design, in the increasingly competitive environment among the companies, the related offers of bidders are to be clarified as a part of program. Kale Group and Rolls-Royce had announced to shake hands to develop the unique engine of the Turkish Fighter Program with Joint Venture company (TAEC) that is to be established with the partnership between Kale Group with 51% of the shares and Rolls-Royce with 49% shares the day just before IDEF 2017. Within the collaboration, the parties aim to achieve the jet engine design capabilities in the first stage. 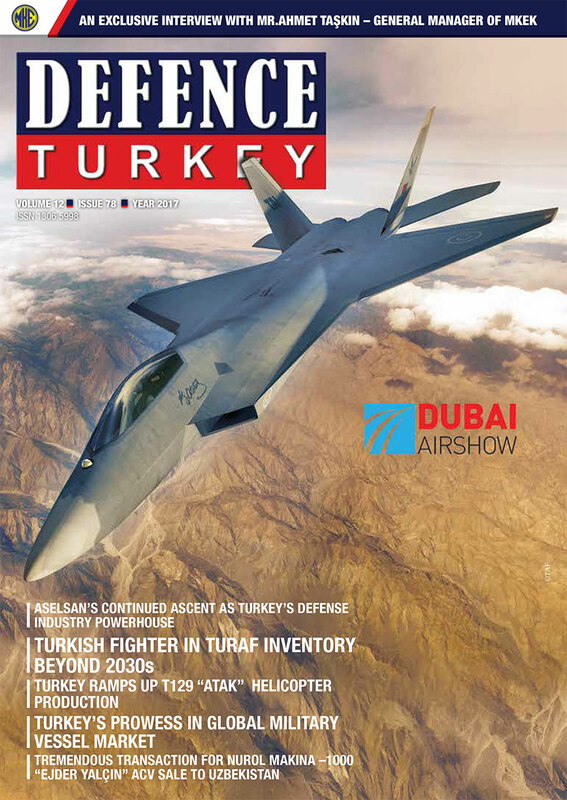 The Director of the Strategy & Future Program, Rolls Royce Mr.Alex Zino pointed out the broad education & research capabilities of Rolls-Royce and shared the Rolls-Royce approach and what they offer to Turkey via our magazine throughout the IDEF exhibition. “The first step is to get design capability into Turkey through the joint venture, getting 350 engineers trained working on the TF-X program raising that unique capability, using those to then to work alongside universities to do research. I believe there’s already research going on in Turkey on gas turbines, we need to better understand that, what’s in the ecosystem, and then in time collaborate with these parties. The AMTC will be a key part of this and enable research across various areas of manufacturing, clearly we need to work to win the TF-X competition and have the joint venture secure the contract first, then we can start building from there. It’s a unique capability that we recognize is required, and we will work together with Turkey to create the ecosystem that delivers this. We have experience of doing this in various countries, including for example Singapore, and we also support a global network of 31 University Technology Centers, which position Rolls-Royce engineers are at the forefront of scientific research around the world” he said. With the line of this statement, it seems that Kale Aero and Rolls-Royce are planning to strengthen their position with their long-term far-reaching industrialization model as well as the unique designed engine joint development program for the Turkish Fighter. On the other hand, the other bidder, the Consortium of Eurojet Turbo GmBH simultaneously made an offer for a portion of the program to related parties. Eurojet CEO Mr.Clemens Linden gave information about their approach and presented it as well via our magazine in the beginning of May. “We have already made various offers in which, we have offered variants from 3% thrust growth up to 30% – we have really come up with a variety of offers which we have grouped into 2 packages. One package is from an engine inlet diameter point of view where you could still achieve a thrust growth of up to 25% and this engine can be retrofitted in a Typhoon. Which of course gives a business case and you could achieve a higher number of production engines, i.e. it’s another perspective. If you were to develop and enhance this engine and then only apply this engine in the Turkish Fighter Program, the budget would be really under pressure, but if you were able to sell this engine to Typhoon users, and we have 8 Typhoon users, as a retrofit option then there’s a payback on the development costs. That’s the reason why we have grouped our options into Package A retrofittable in the Typhoon and Package B 30% thrust growth if the optimization workshop ends up with a 30% thrust requirement. It means we are trying to give as many options as possible to TAI who in the end will make the aircraft,” he said. With the explanations form the senior officials of both companies in May, and the proposals on the table, created an expectation that the final decision on the engine selection was one step closer. However, it was noted that following the silent summer, according to the defense sources, the proposals on the table would be invalid, that there are significant changes in the requirements, and that a new tender is planned to be realized by the end of this year. We will see in the coming days which companies will submit their bids for the tender that is scheduled to be realized before the end of this year. The engine thrust was expected to be 2X23.000lb previously, while the new engine thrust is expected to be 2X25.000lb. The Turkish Fighter is expected to be comprised of the following main requirements; Multi-Role, Extended Combat Radius, Low Observable, Precise Targeting Capability, Internal A/A Missiles and SDBs Carriage, External Weapon Carriage, Interoperability with AEWs-UCAVs, AARs, Advanced Avionics for sensor fusion, High Maneuverability, Independently Operations Capability. The Turkish Fighter is anticipated to be kept operational in the 2070s and will be interoperable with other critical assets such as F- 35As. 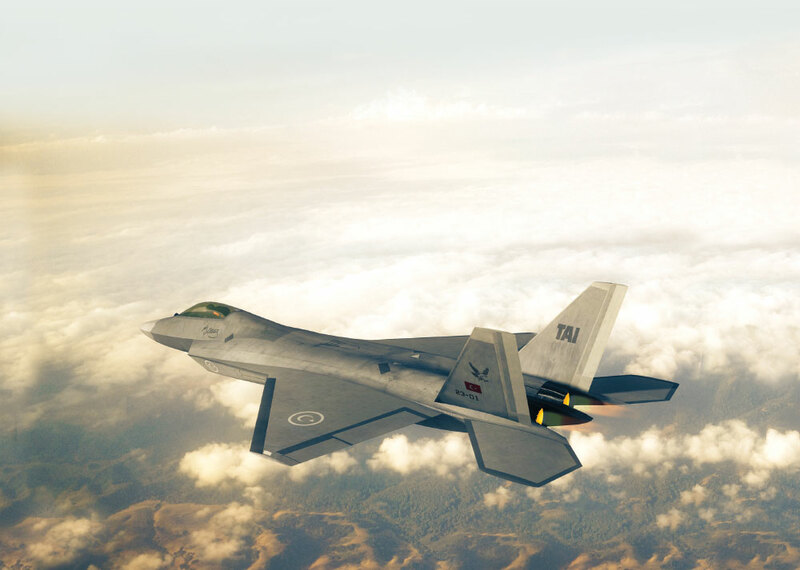 The Turkish Fighter is scheduled to replace the F-16 aircrafts that are planned to be gradually displaced from the Turkish Air Forces inventory in the 2030s.